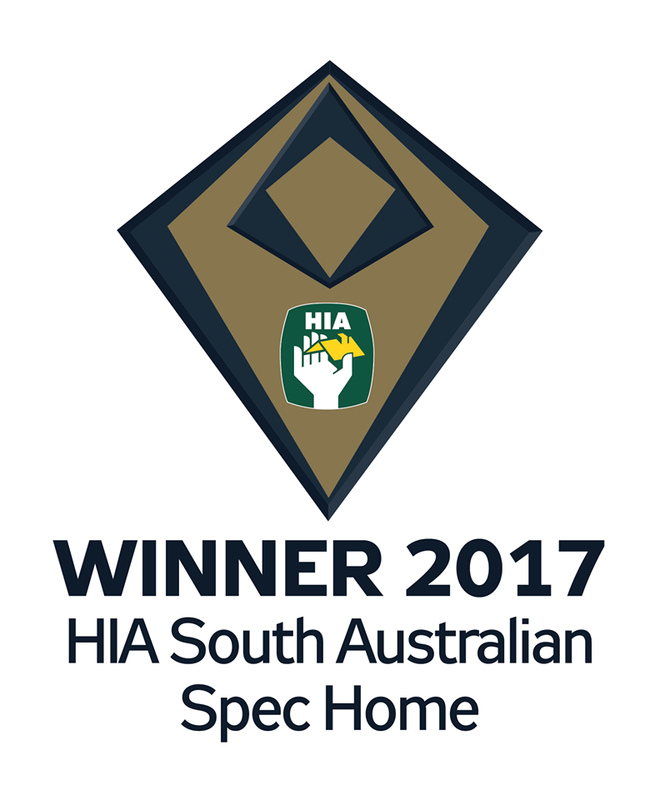 We are still on a high from Saturday night’s win at the HIA’s South Australian Housing Awards! Thank you to all of our Trades, Suppliers and everyone that has helped to make this award winning home come to fruition! Artisan ‘Sapphire’ Display home is progressing…..